udfordring hos ABC Christmas Challenge. B is for Bare Essentials. er 4 julekort i måneden, så når jeg det antal som jeg behøver. bare så I er advaret! Men stop, nu har det vist gået lidt for stærkt i svingene. 'In The Snow Heart Tilda' fra Winter Wonderland 2013.
og teksten er en del af papiret. is back with a new theme. and the papers are from Echo Park. and the hearts are made with punches in two diffrent sizes. White pearls from my stash. Look at his little happy face. I have made a step card as you can se here. A simple backside like this. and tax fees are the winner's responsibility. a Joanna Sheen unmounted set of LOVE thermed rubber stamp. over to the HM&FMC and check them all out. You will find a lot of inspiration there and hopefully you will join us for the challenge. to Tilda motiver samtidig, men den ene fik lidt forkert brunfarve på bukserne. mønsterpapiret 'Snowtime' fra Bo Bunny. og et tekststempel fra Norsk Stempelblad. Tekststemplerne er lidt små, men de passer lige til Word Window punchen. Bagsiden er som den plejer hos mig. Jeg har brugt denne sketch fra A Creative Romance. On the North Pole... DT card for ABC Christmas Challenge. thanks for sharing all your beautiful creations with us. Remember to pop into our challenge blog to see if you are in our winner circle. challenges through the year, you'll have at least 25 cards ready till Christmas. I have used a new Tilda of mine- 'North Pole Tilda'. I find her super cute. only some leftovers from Maja Design the 'Vintage Winter' collection. made with a die from Marianne Design. A lot of Stickles added to the image as you can see. The backside with some dp and my personal stamp. The prize for a lucky random winner a$15 Gift code. And remember, you can never have to many Christmas cards. "Use A HM Stamp You Haven't Used Before"
Inspired by Beccy's card here, I made a card with 'Bedtime Story'. The card fold is called 'trifold teardrop card'. I have used my Prismas for colouring. The papers are from Maja Design, and the pearls from The Hobby House. also made with punches from MS.
That's 3 total prizes to give away, and that means you'll have 3 chances to win! So don't miss out on yours and be sure to make time to play along! of the prizes are the winner's responsibility. Seize the Birthday- Who likes to colour? 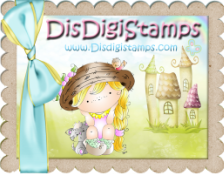 Loving Wishes, DT card for Stamp and Create with Magnolia. a new challenge and some cards to inspire you. I have used a new stamp of mine, 'Tilda in Evening Dress'. for a lovely young lady,who is turning 20 tomorrow. Hugs and congrats dear Tonje. Hope you and your friends will have a wonderful party. The papers are from Maja Design, in some 'safe' colours for me to use. Magnolia Doohicky cutting dies. The sentiment is also from Magnolia. Pearl string and flowers are from my stash. 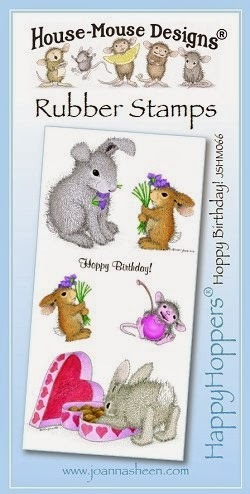 that you will hop over and join in with the new challenge at Stamp and Create with Magnolia. 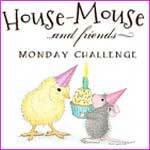 Use a House Mouse stamp you haven't used before. I must admit I have a few HM stamps that never have seen ink before. This one 'Sitting in the rain' is one of them. this was the perfect time to use it. I've inked up a part of it, and set focus on one of the small critters. 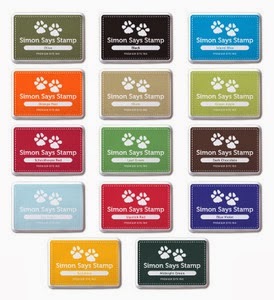 in colors that are perfect for masculine cards. A peek at the back side, you can recognise the design from the front. 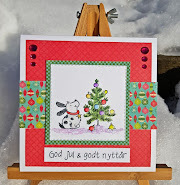 A for Anything Goes, a DT card for ABC Christmas Challenge. Hello and Happy New Year ABC Christmas Challengers. We are back at the start and A is the letter. A is for Anything Christmas. my family and friends LOVED them too! yay! I have made a Z fold card, with design papers from Maja Design. For the edge I used a Martha Stewart snowflake punch. The cute snowman is from LOTV and coloured with Prisma Color Pencils. Here a picture of the card when it's unfolded. circle made out of the sweet snowman paper. 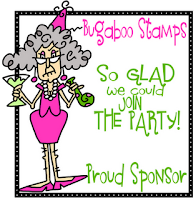 Our sponsor for the A challenge is Bugaboo Stamps. 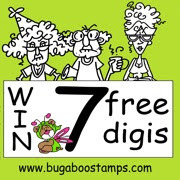 One lucky Random winner will win 7 digi images.